Dear fans,thank you for your interest in the NMNM Biathlon World Cup. There are several stadium ticket categories in different price levels to choose from. 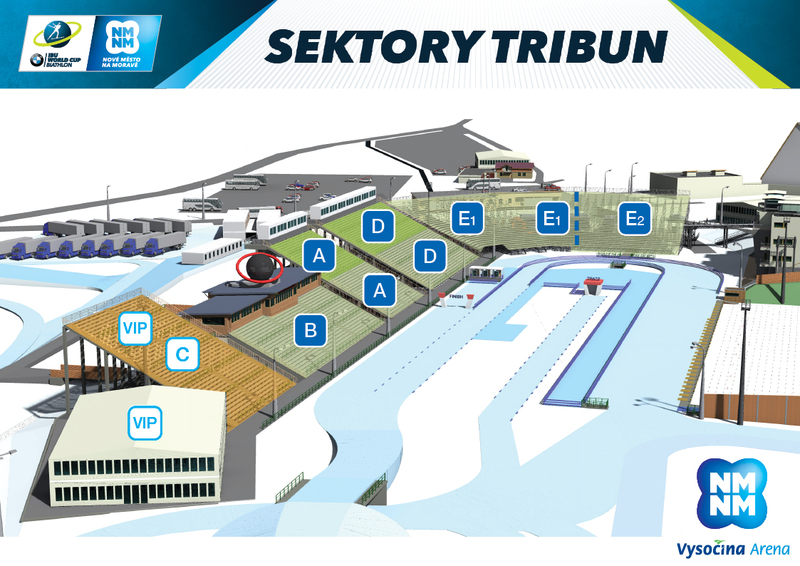 Large screens will be placed in the stadium and along the tracks (in paid sectors) so that all spectators have the best overview of the developments and progress of the racing.